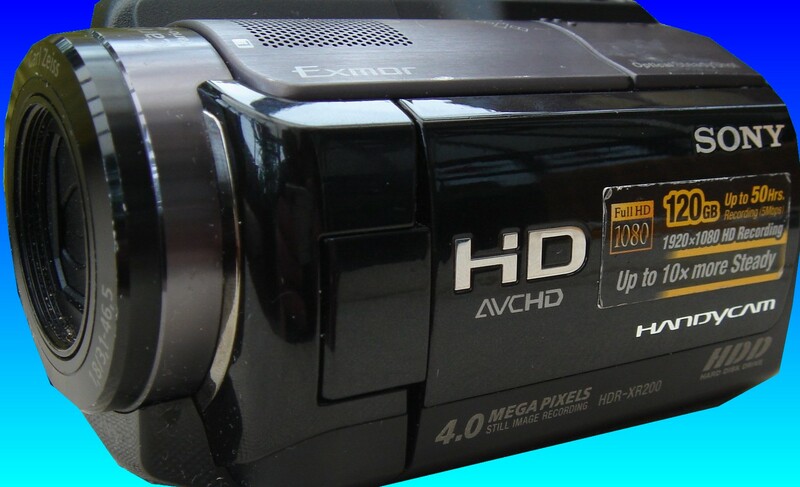 AVCHD or HD Video is increasing found on camcorders. It appears that many people accidentally delete or re-format their camera only to realise later that they wished to hold on to the precious video. We can recover the High Definition video clips and even re-join the fragmented AVCHD parts back into the original play length without loss of quality in the recording. We can even recover the videos when the FAT file system and allocation tables are zeroed or overwritten and directory tables are missing. Simply call or email for a quick quote. Timescale usually 2-3 days. If you need a AVCHD recovery after delete or reformat of HD Video service, then contact our friendly company. AVCHD or HD Video is increasing found on camcorders. It appears that many people accidentally delete or re-format their camera only to realise later that they wished to hold on to the precious video. We can recover the High Definition video clips and even re-join the fragmented AVCHD parts back into the original play length without loss of quality in the recording. We can even recover the videos when the FAT file system and allocation tables are zeroed or overwritten and directory tables are missing. Simply call or email for a quick quote. Timescale usually 2-3 days..